Sports Tears in Our Beers: Joe Kapp still has it? 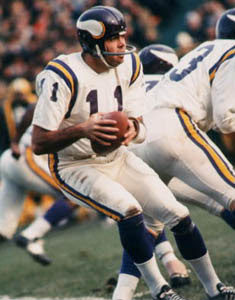 Joe Kapp still has it? Jana Skrtic - Miss STOB 2012!